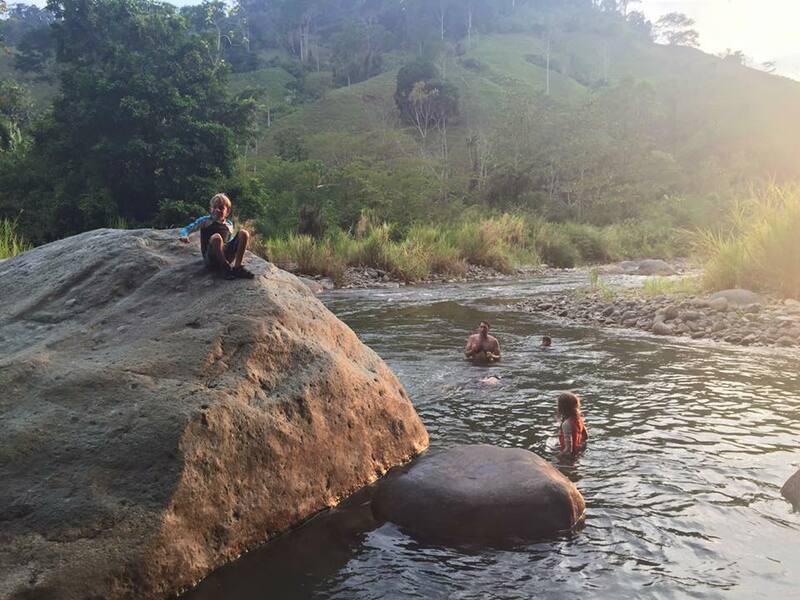 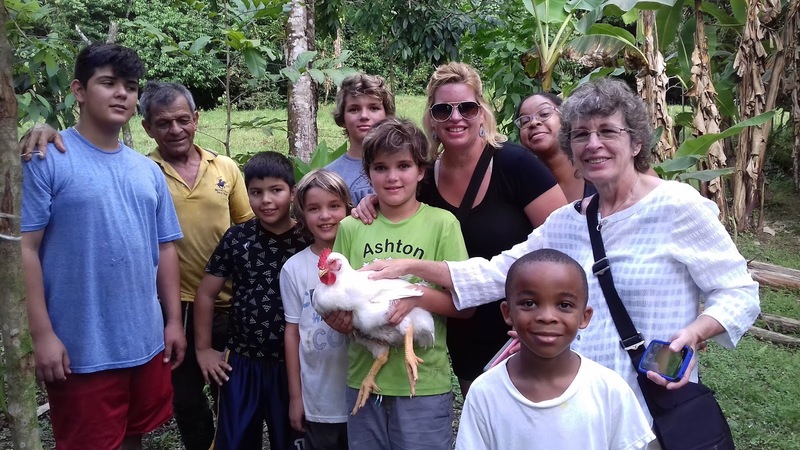 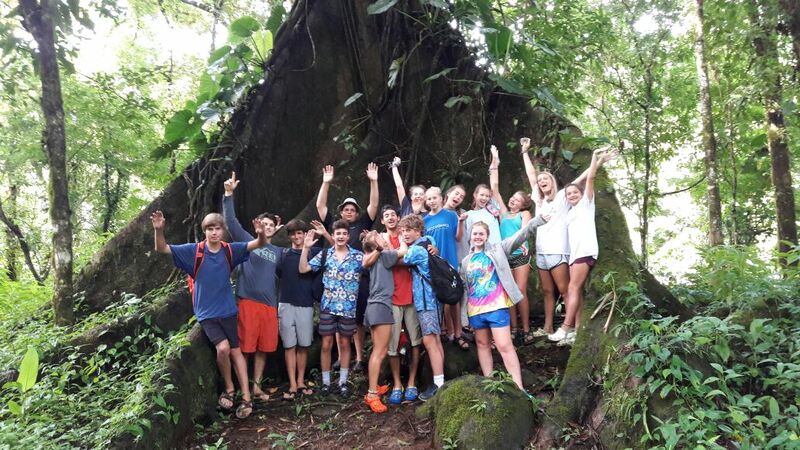 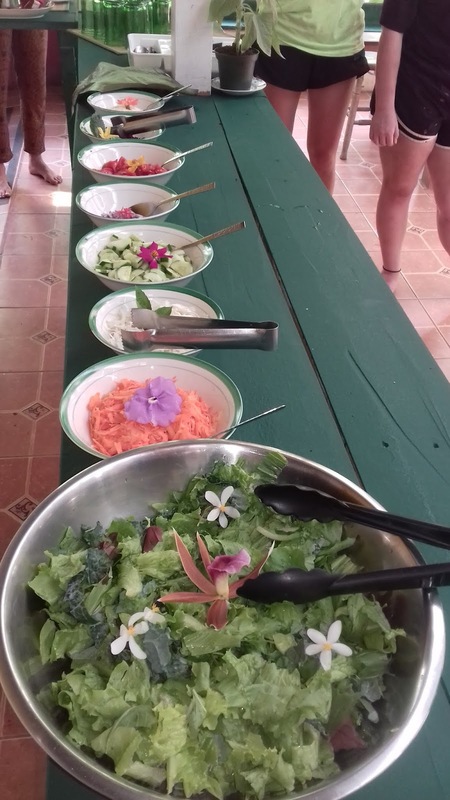 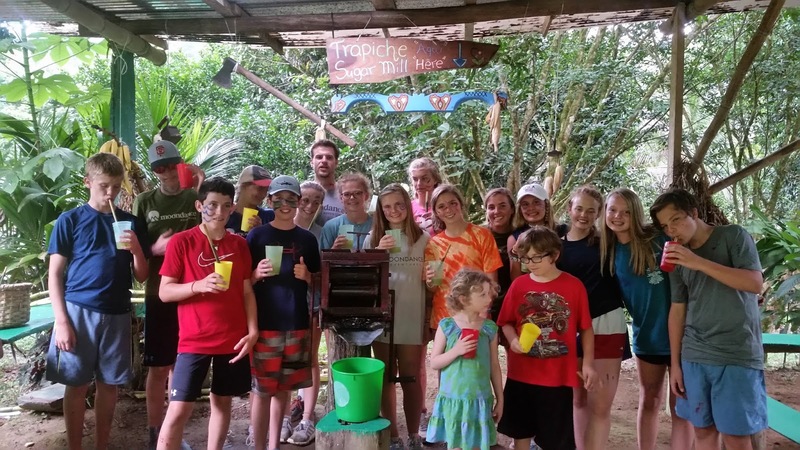 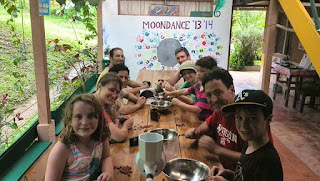 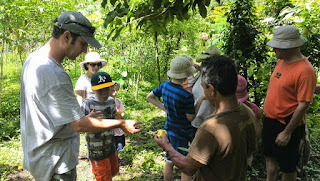 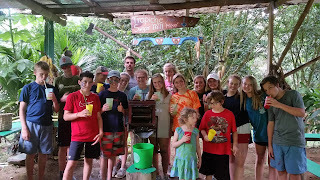 Experience Costa Rica through an authentic family-owned organic farm located deep in the rainforest, and which has been hosting student groups, families and volunteers for over a decade! Our mission is to educate and inspire sustainable living practices and environmental awareness in our local rainforest community and visitors. 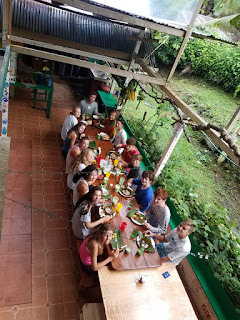 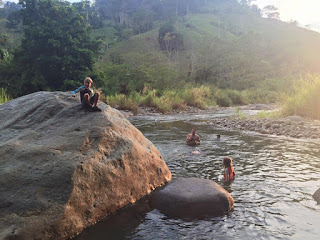 Experience Costa Rica through one of our 2019 Family, Students or Yoga Camps!! 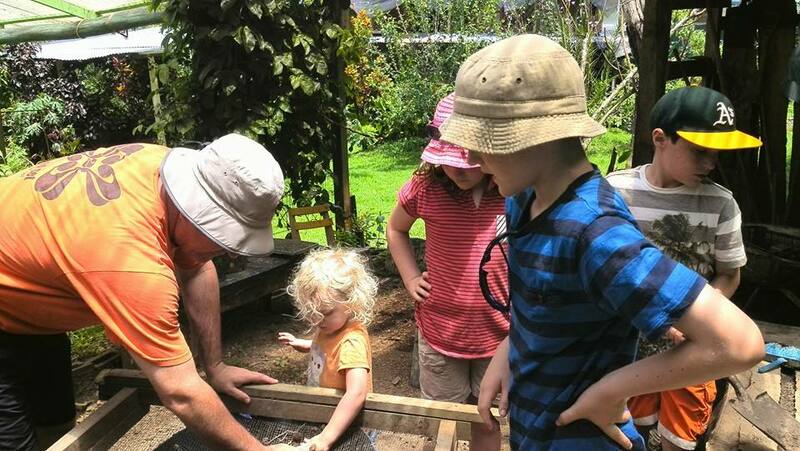 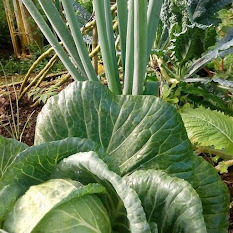 If you are an individual, Group Leader or family that wishes to visit Three Seeds, you can only come during one of our special summer sessions. As we are already booked for the rest of the summer. 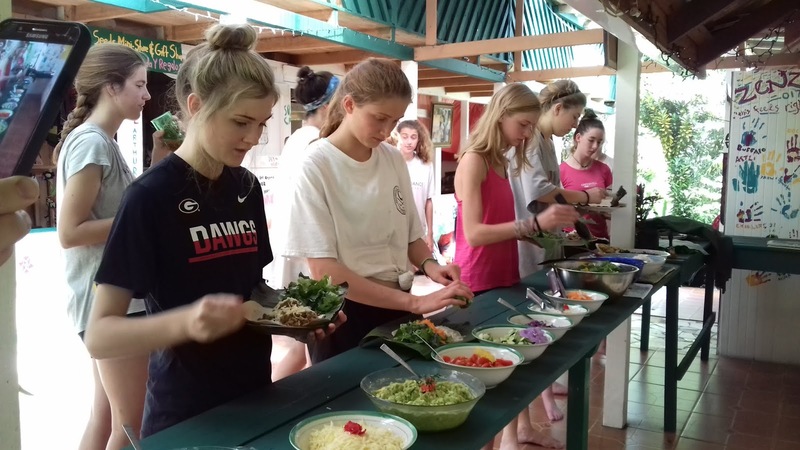 If you wish to visit any other dates year round Student, Families and Yoga groups of 4 or more can reserve any other dates year-round for their private retreat or camp. 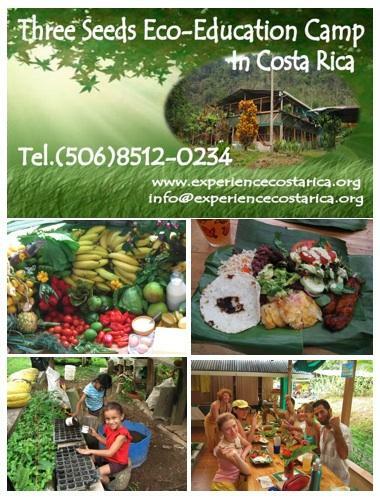 Max capacity is 18 so reserve your spots today! 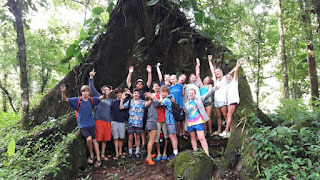 Thank you for your interest we hope you can join one of our camps this summer of 2019!! 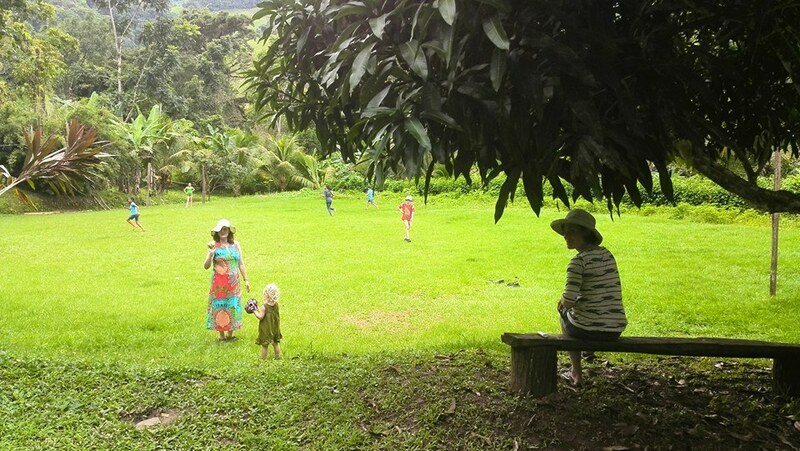 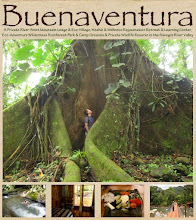 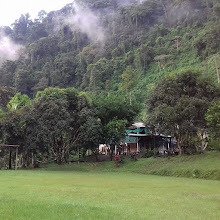 Buenaventura's 160-acre Rainforest Park sits right behind Three Seeds and serves as an important site where many ecological adventure activities take place. 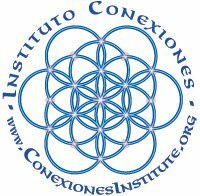 Conexiones Institute, Educational Partner and Co-Founder. 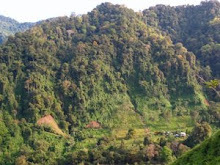 Also shares its farmland, soccer field and 30-acre old-growth rainforest preserve with visitors of Three Seeds.